I'm a little late with this monthly digest but February is just too short... so, here we go! I always struggled with keeping track of notifications, having the big picture of what's going on and I missed important issues or pull requests constantly. I'm interested in too many things and couldn't handle all the information. The missing feature to separate work and "fun" notification was a huge problem for me. The solution for me now is that I turned off GitHub notifications on their website completely. Every notification goes straight to my inbox where automatic email filtering takes place. 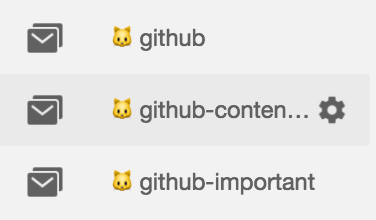 I've got three different grouped folders – "github", "github-important", and "github-contentful". Another cool thing about the grouped folder feature in Google Inbox is that you can configure them to only show up once a day! This means that the important notifications are visible to me whenever they arrive but the "good to know" notifications are part of my morning coffee routine now. 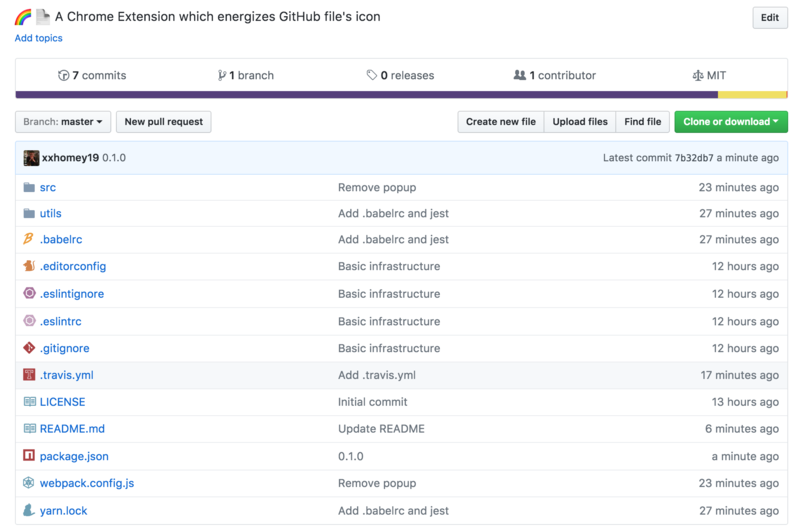 Speaking about GitHub I'm also using a new browser extension that makes the UI look a little prettier. Slowly but continuously bash scripts enter my daily workflows. I had a nice chat with my colleague Jeff about .dotfiles and he introduced me to interactive prompts in shell scripting. I had no idea that these are possible with a few lines of shell scripting. How often did you google whether it is possible to set overflow ellipsis on other than the first line of a paragraph? I did countless times in my career and thanks to Manuel Matuzović I just discovered that help for this problem is on its way! 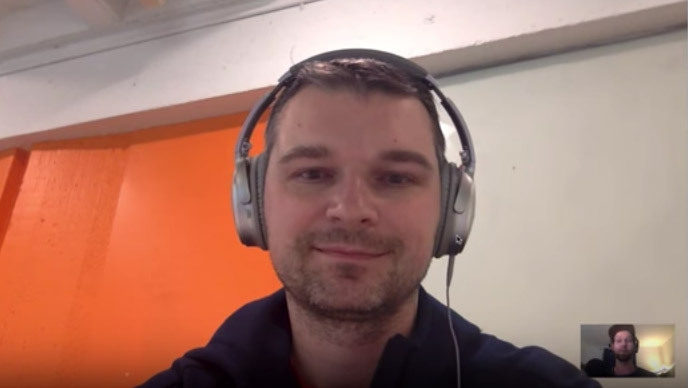 My friend Gleb Bahmutov took 30 minutes and gave me an introduction to Cypress, a new end-to-end test runner. I have experience with Selenium, Casper, Slimer, and others and have to say... I'm sold and can't wait to play around more with Cypress. Cryptocurrencies are the new cool thing, right? Over the last month, more and more sites were found including malicious scripts mining bitcoins or similar right in the visitor's browser. Troy Hunt took a deep look at how you can prevent these attacks using subresource integrity and a proper content security policy. by Burke Holland in "How To Build A Notification That You Won’t Hate"
Jake Archibald is such a strong speaker. In his talk "In the loop" he looks at the browser's event loop and how it works in detail. For me, the interesting pieces definitely were the difference between tasks, microtasks, requestAnimationFrame, and requestIdleCallback which Jake presented in a very visual and understandable way. My favorite female singer-songwriter Lucy Rose released a new single "All that fear", it appeared in my "Discover weekly" Spotify playlist this month and surprise – I really stopped working!